New HART CEO Andrew Robbins (far right) inspects rail cars at the rail operations centre. Credit: HART. 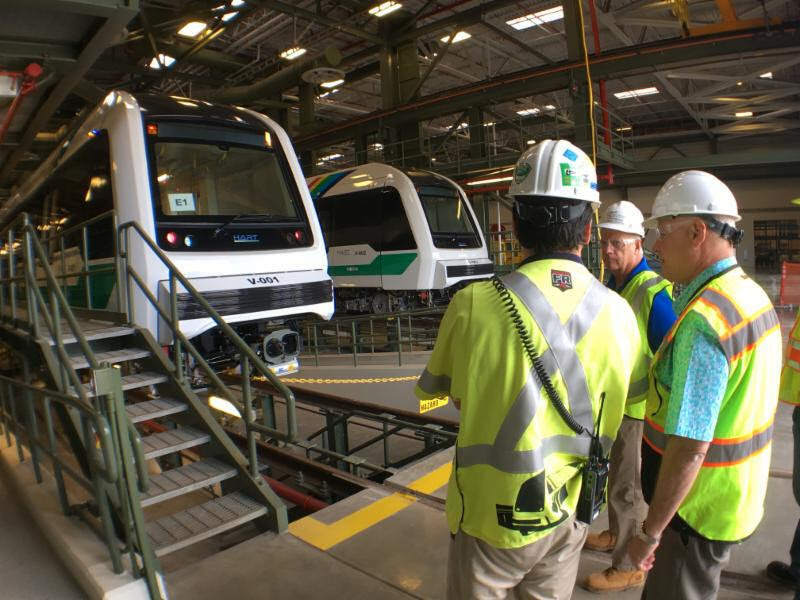 Former Bombardier Transportation senior executive Andrew Robbins has become the new CEO and executive director of the Honolulu Authority for Rapid Transportation (HART), in the US state of Hawaii. In his new role Mr Robbins will oversee the development of the state’s new elevated rail project, which will connect East Kapolei to Ala Moana Centre with 21 commuter stations. The first segment of the driverless line is expected to be operational in 2020. New HART CEO Andrew Robbins. Credit: HART. 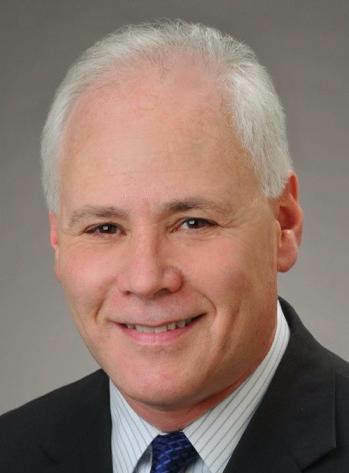 Mr Robbins was previously a senior executive with Bombardier Transportation in San Francisco, has a background in urban rail systems and specialises in driverless transit systems. He succeeds interim CEO Krishniah Murthy, who will remain with HART until December as Robbins transitions into his new role. Mr Robbins said: “Without question, rail will provide numerous benefits for the people of Oahu, the residents of this State and for our visitors for generations to come. Mr Robbins’ first day of his three-year term was on September 5.